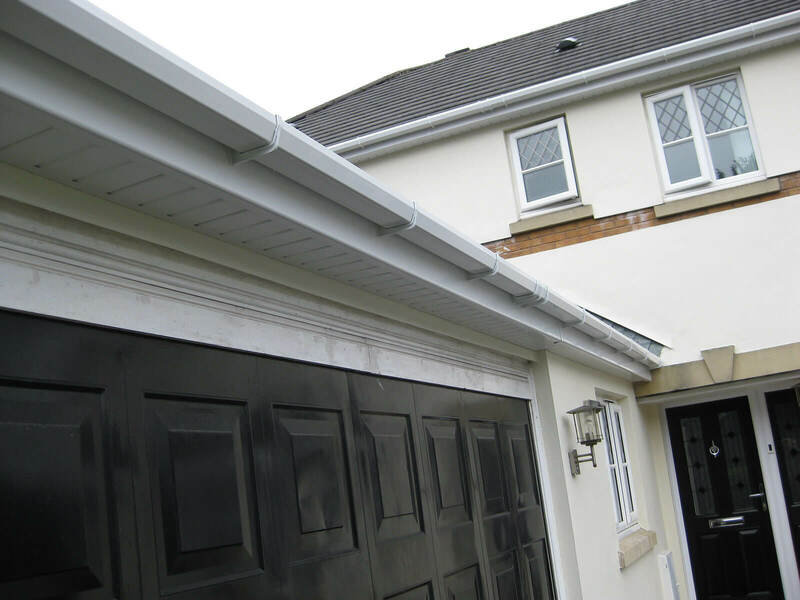 If you are looking for new gutters installation in Pontypridd then we can help. 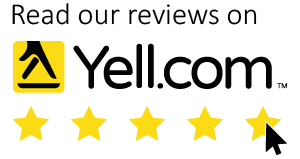 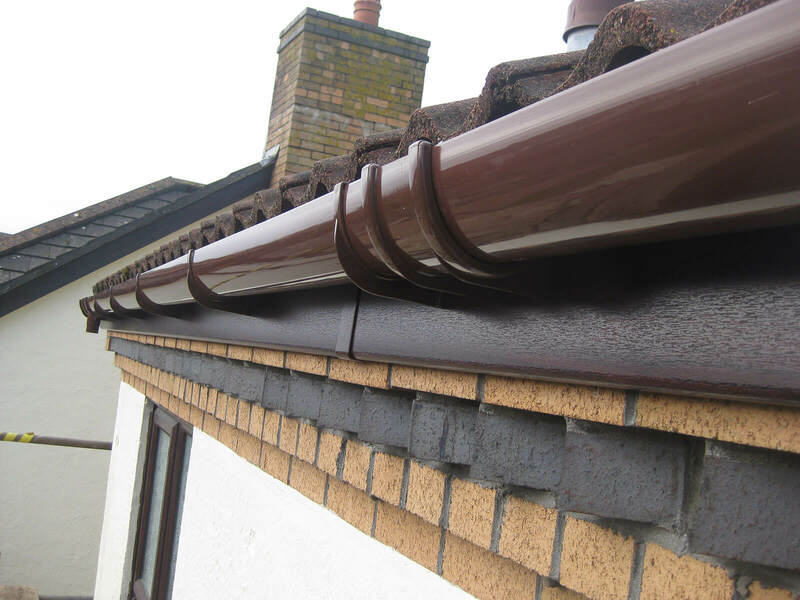 With 19 years of experience replacing roofline products we can offer expert advice and value using only the best quality materials. 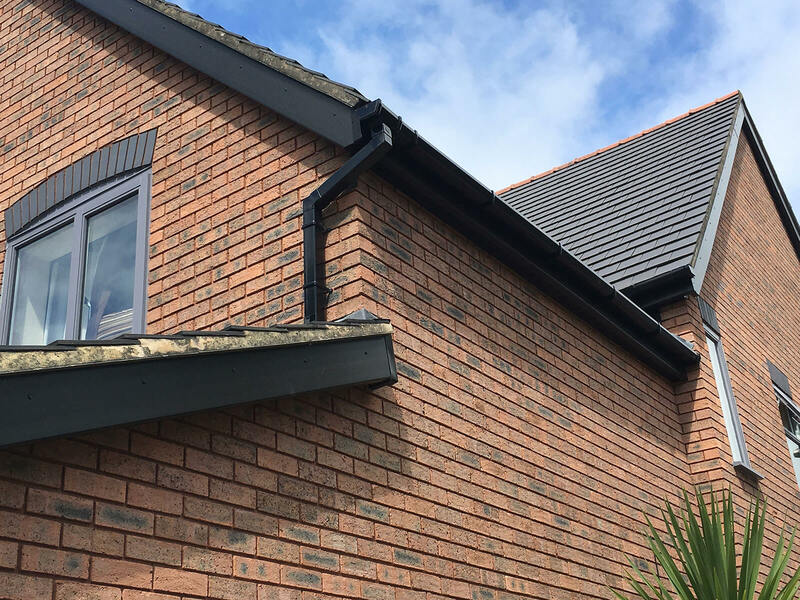 All of our services are fitted by specialist installation teams ensuring that your roof rafters are thoroughly protected and that rain water is kept out of your home. 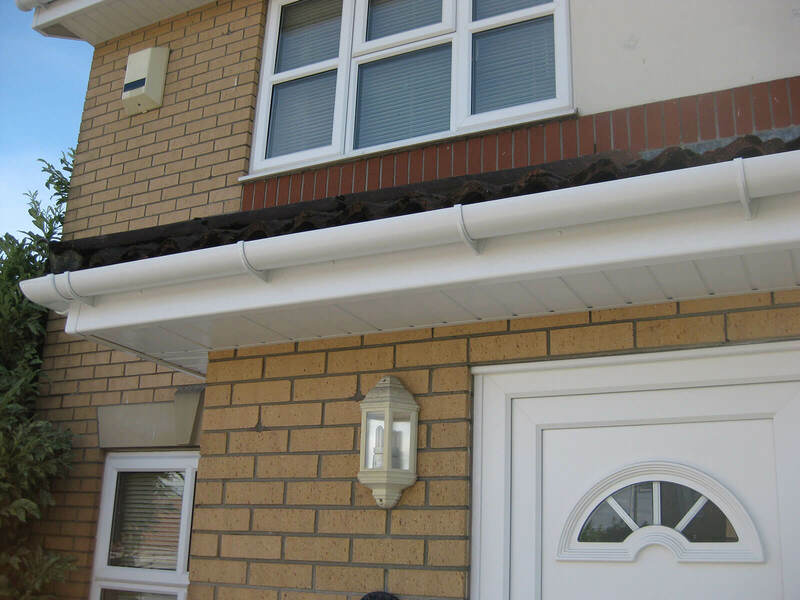 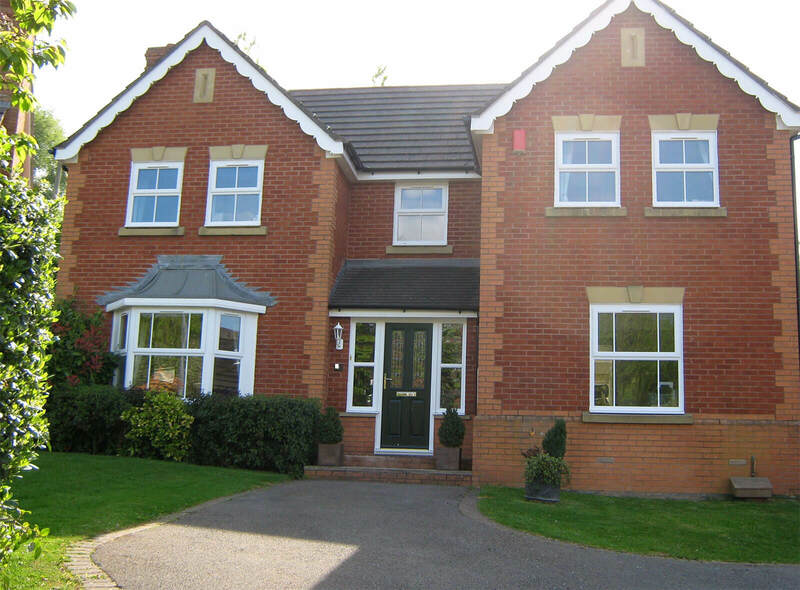 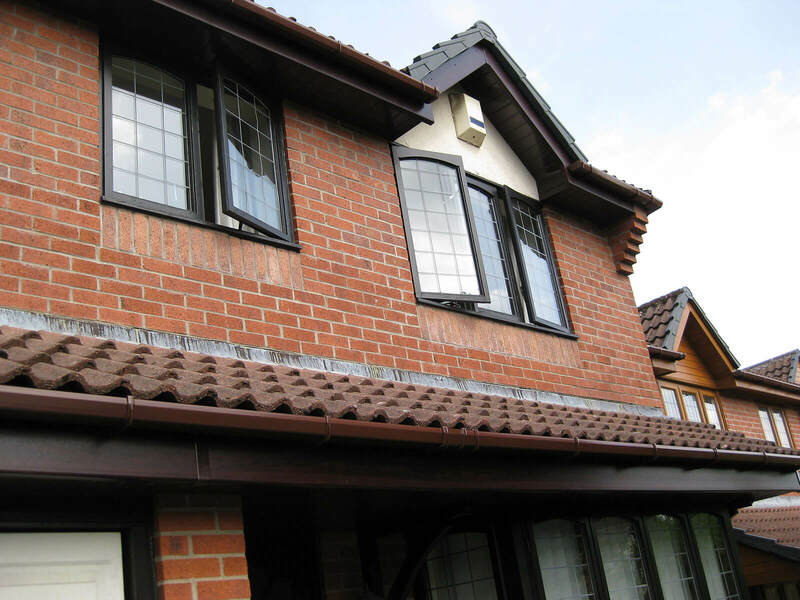 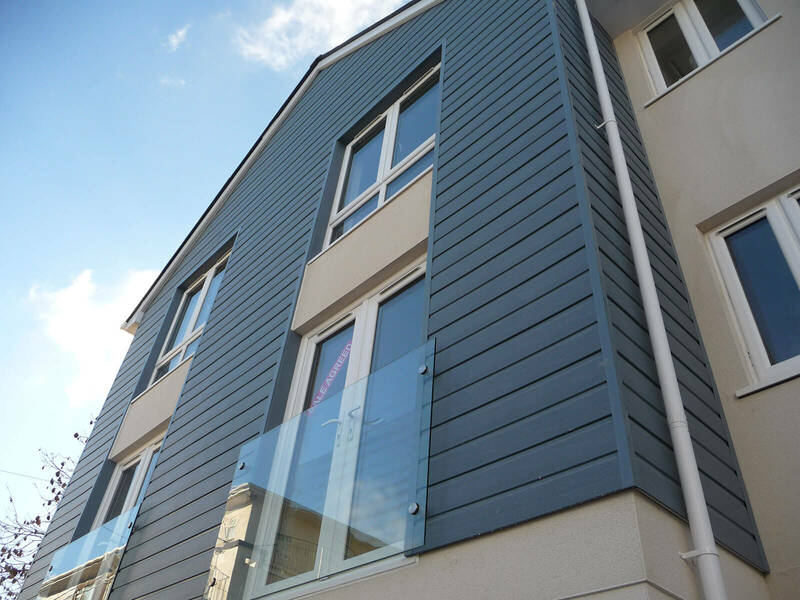 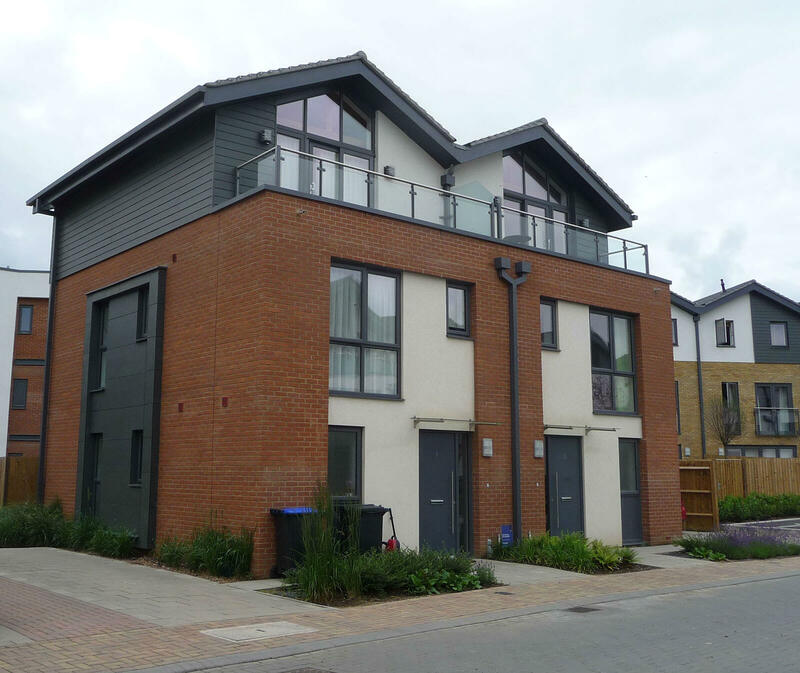 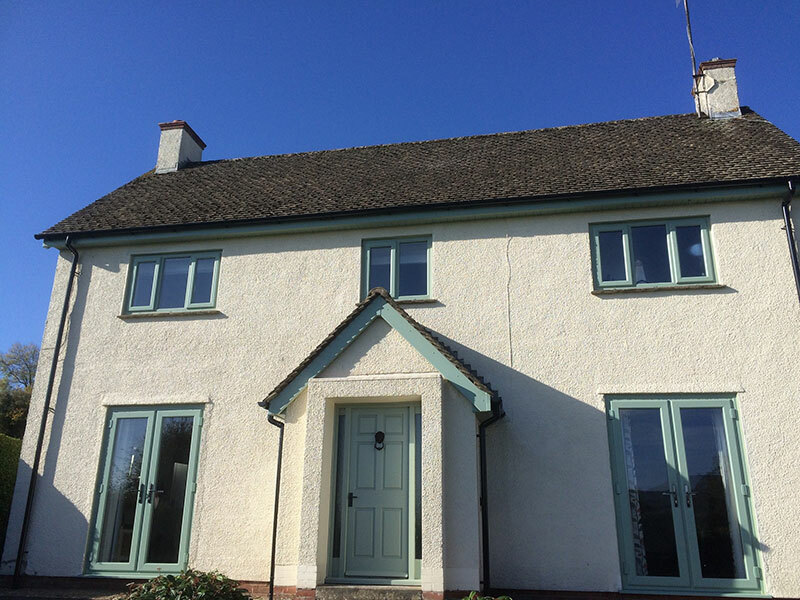 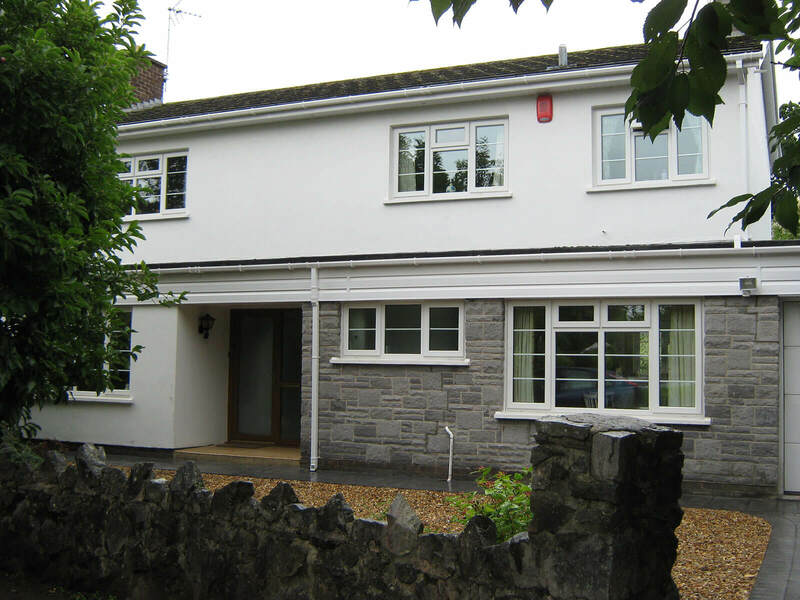 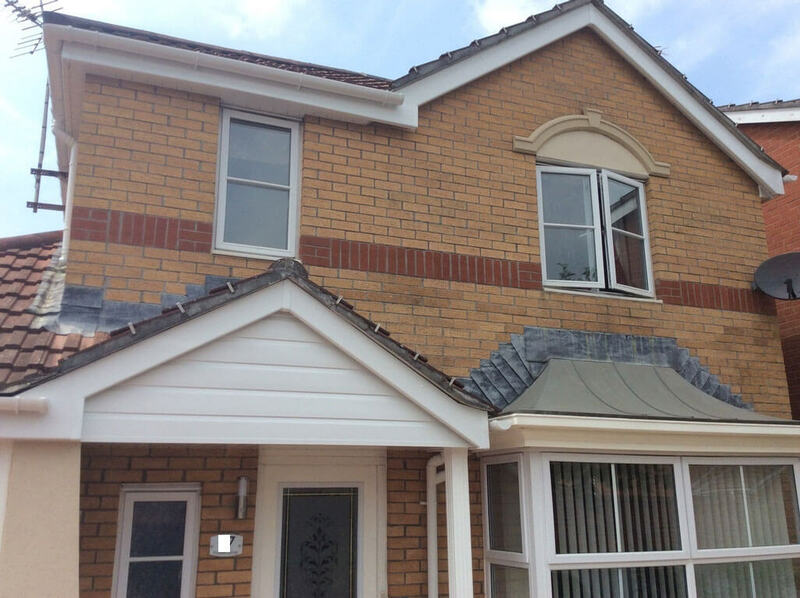 From soffit and fascia replacements to gutter installation and repairs Mac Home Improvements offer a thorough service tailored to the customer’s requirements. 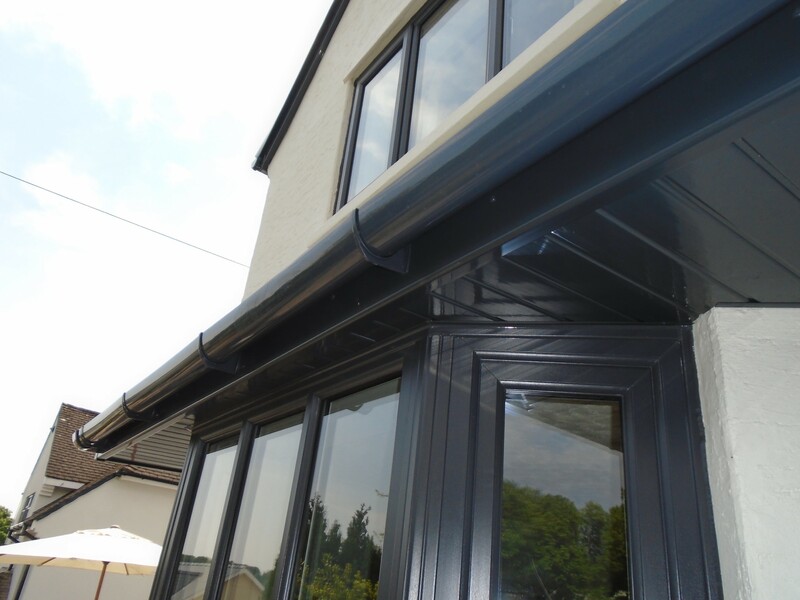 All products are available in a range of colours and finishes ensuring that you have the perfect roofline for your home. 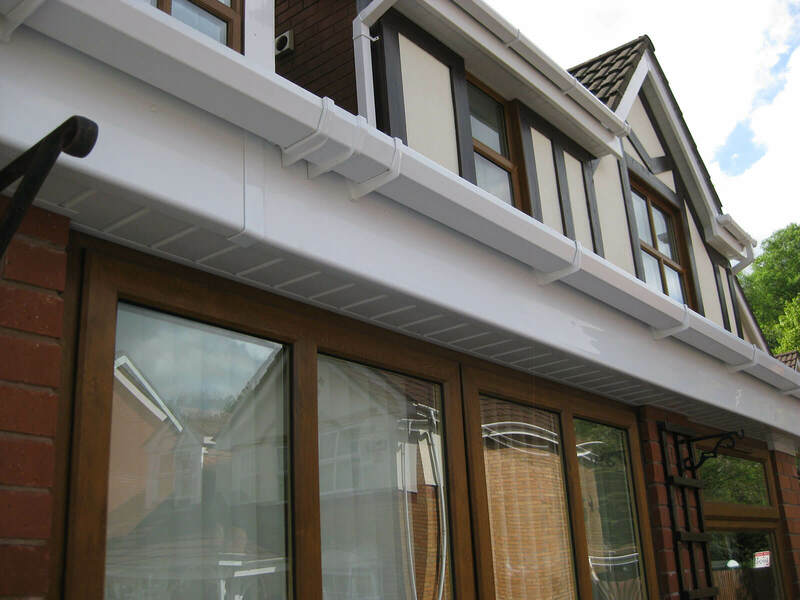 The quality of the workmanship and materials used are fully guaranteed by Mac and the manufacturer alike. 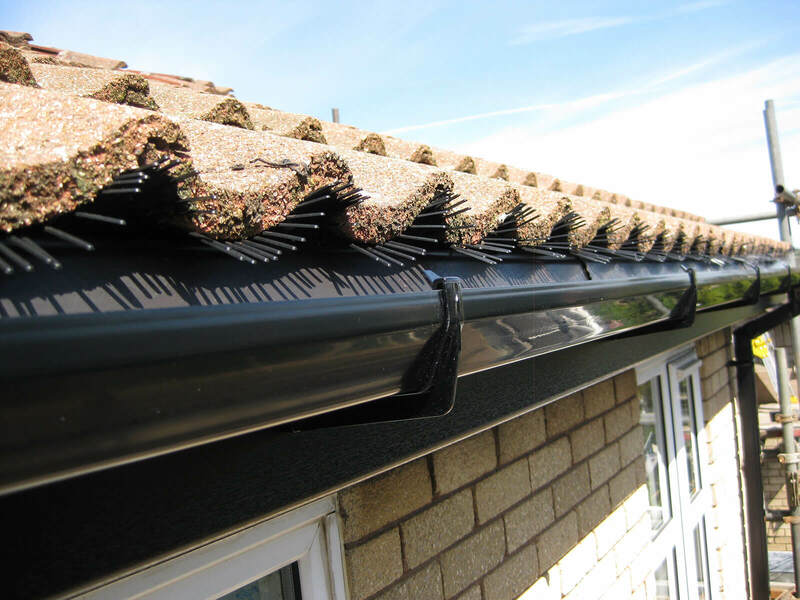 As well as planning and installation, we can also offer free advice on the maintenance of your roofline installations to ensure that they saty maintenance free and looking pristine for years and years to come.